If you have some time to spare to help those experiencing the difficulties associated with cancer and would like to volunteer with us, please use the from below. 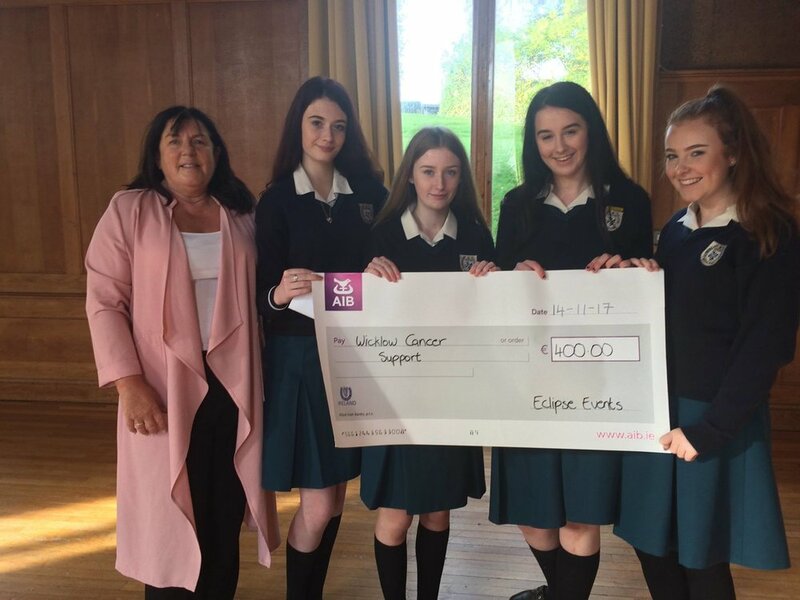 The Wicklow Cancer Support Centre is powered by the tireless volunteers who happily offer their time and efforts to make life easier for those affected by cancer. The many hours they’ve put into driving, listening, chatting, or offering any support they can, is evidence that extraordinary things happen when people join together.